You know MacGyver? The guy who could disarm a bomb with a safety pin, duct tape and chewing gum. He could save the free world with stuff found in his couch. 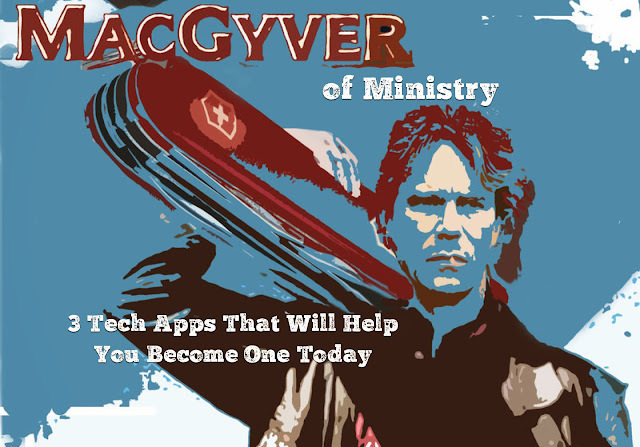 For many ministry leaders, we are asked to be like MacGyver. We are tasked and commissioned to do important and essential work but are often operating with very few financial resources needed to accomplish them. Yet you don't need a lot of financial resources. 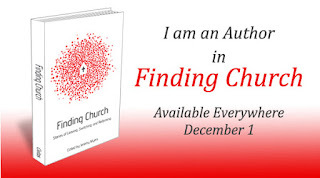 need to hire a lot of people or need to buy expensive software. 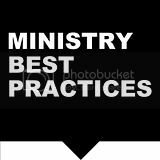 I believe that there are 3 very affordable and accessible apps that will help increase and advance your ministry effectiveness. From this presentation that I gave at a ministry staff conference, I reviewed and recommended 3 Tech Apps that will help you become a "Ministry MacGyver". Take a look at the presentation below and try out these apps.